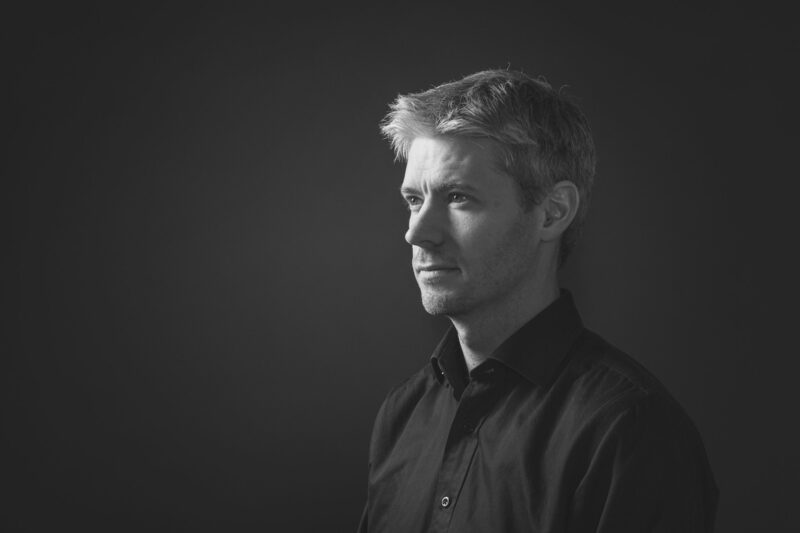 It took considerable time to get together the collaboration between pianist Agnar Már Magnússon and guitarist Lage Lund. 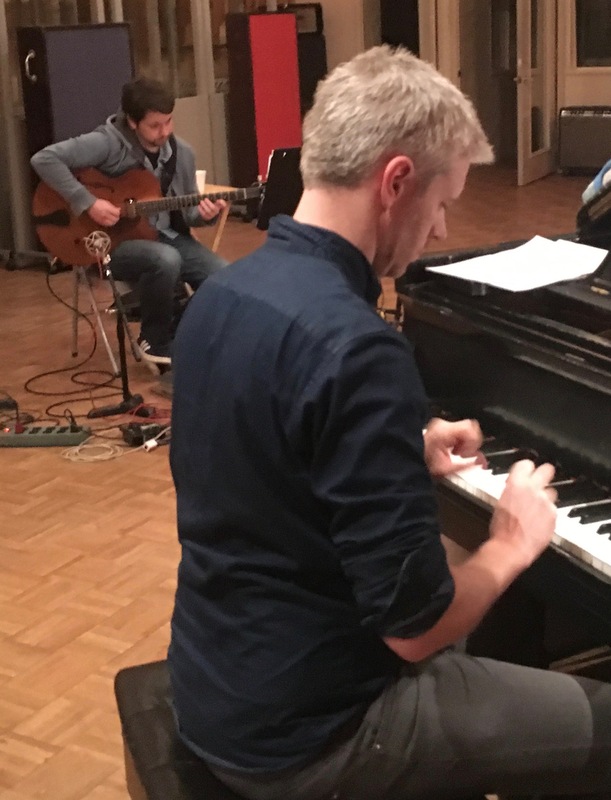 It finally happened last March when the duo got together in a studio in Brooklyn to record new music by Agnar. The collaboration worked instantly. Both have worked with many musicians in New York, but have the nordic roots that emerge in this collaboration. 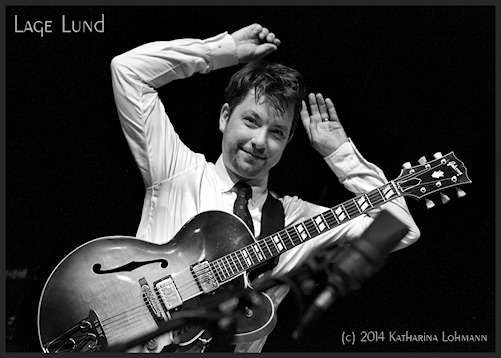 Lage Lund is from Norway but has been in the forefront of the New York jazz scene for years. Now the music is released on Cd and the title is Hending. The title refers to the fact that such co-operation will sometimes be realized through a coincidencial turn of events. The title also refers to a musical phrase. Furthermore in Norwegian the word refers to a course of events. 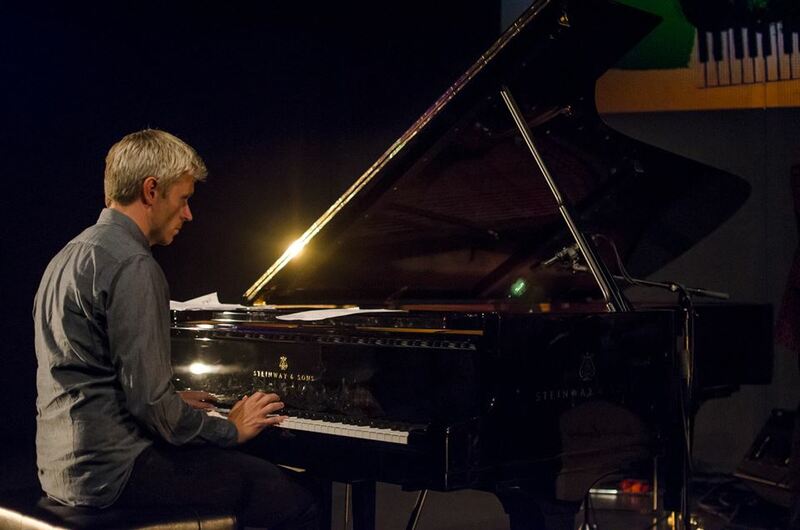 The essence of jazz performance is this course of events that can lead anywhere. It will be interesting to see where it will take the duo in Hannesarholt.